The cots may have potential safety and compliance issues. Baby City is recalling the Milano Phoenix (model 728025) and Baby Max/Milano Sleigh (model 727807) cots. The cots pose a potential snag hazard, could crack around the mattress base support and may have incomplete signage and instructions. 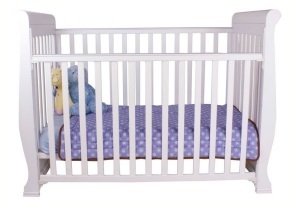 The cots were sold at Baby City stores from March 2012 to October 2015. Recent independent testing has highlighted some potential safety and compliance issues with these cots. 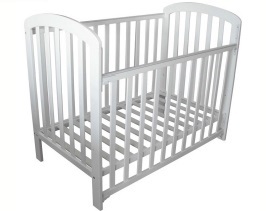 If you have one of these cots contact Baby City for the remedy options available and more information on the hazards.